Popping corn (or popcorn as it is known) is a variety of maize that contains sufficient water to expand the corn when it is heated. The expanded corn then bursts out of the hull to reveal the dense starch interior. 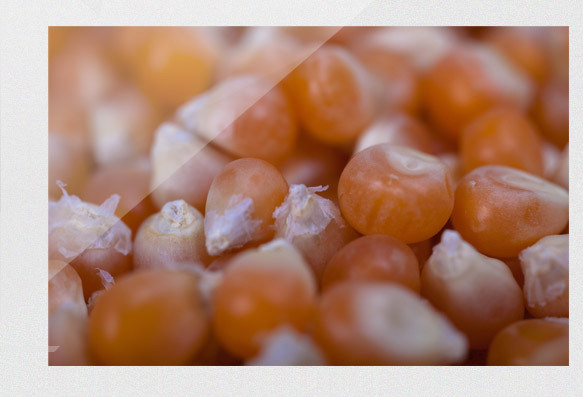 Today popcorn is produced from varieties of maize that are specifically grown for their popping qualities.